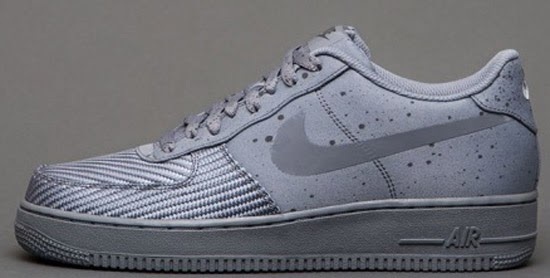 This "Grey One's" collection is the first set from the "Monotones" series. 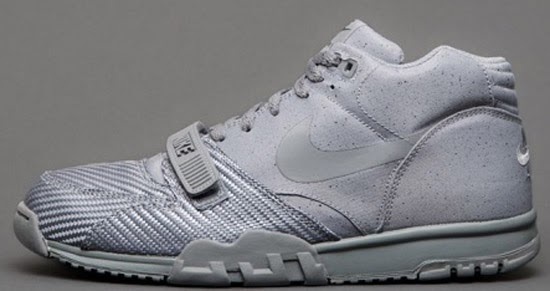 This pack features a Nike Air Max 1 SP, Nike Air Trainer 1 Mid SP and a Nike Air Force 1 Low SP. 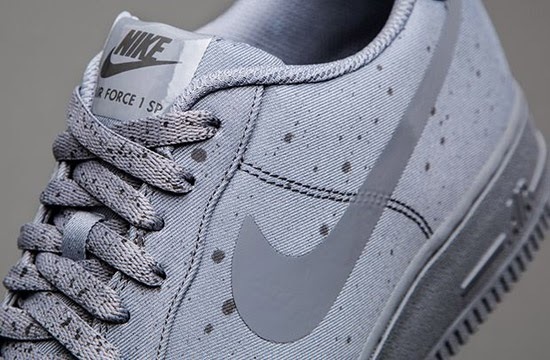 All three pairs team speckled canvas with a metallic woven twill toe-box. 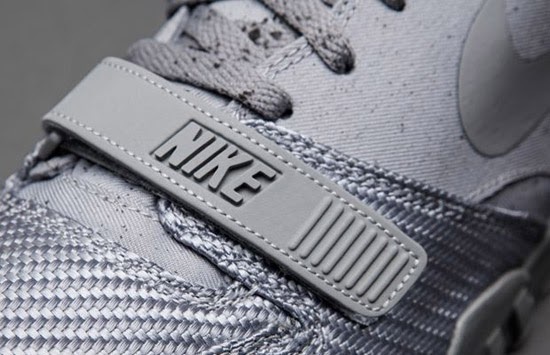 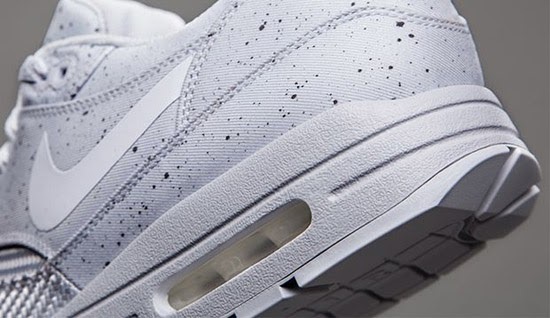 Each pair also features a seamless Swoosh and tongue label to complete the streamlined look. 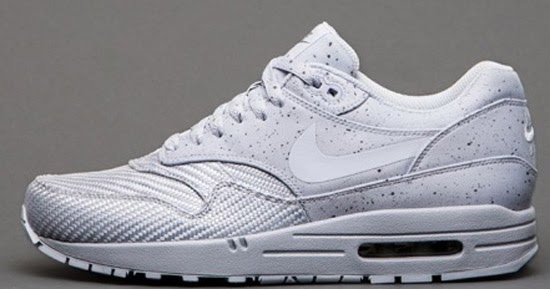 The Air Max 1 comes in a geyser grey and dust colorway, the Air Trainer 1 comes in a silver and midnight fog colorway and the Air Force 1 comes in a cool grey and midnight fog colorway.